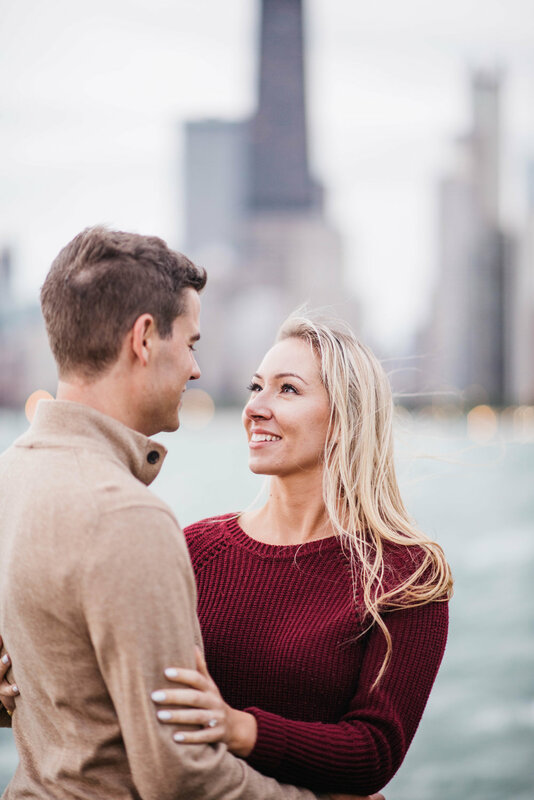 Chicago lived up to its name during my time with Lauren & Rob for their engagement photos. I’d never seen the waves on Lake Michigan that high. That meant we had the beach to ourselves (also, that we got a bit damp - but Lauren & Rob are champs). 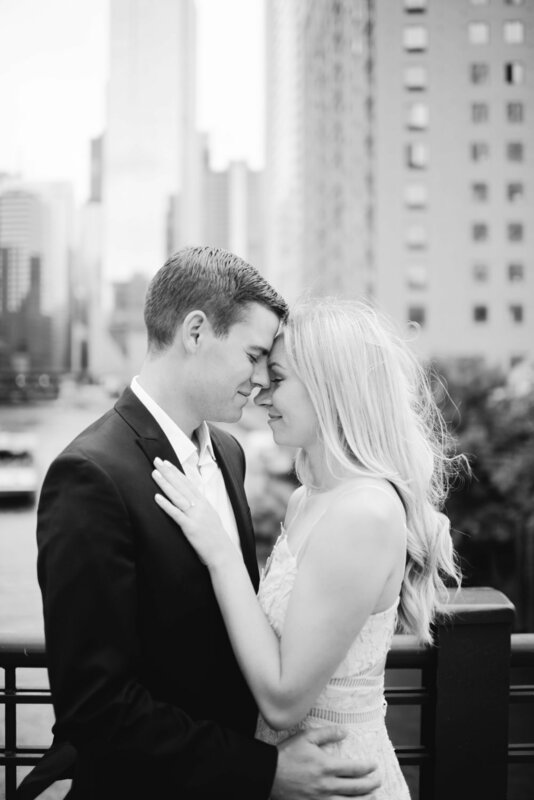 These two met at our shared alma mater, Purdue (Boiler Up! ), graduated and went their own ways, and then wound up back in the Midwest in Chicago where they now live. We had the best evening in the city talking about travel, future dreams, and lots of laughs over tapas after the sunset, cueing the end of the session. I can’t wait for their wedding next year; I know it’s going to be good.